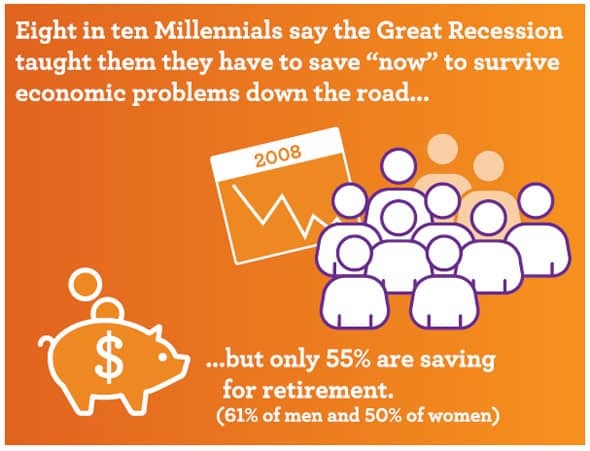 The financial crisis and subsequent Great Recession of 2008 appears to shaping the long-term savings strategies of the nation’s youngest Americans, according to the 2014 Wells Fargo Millennial Study. Although more millennials appear to be saving, 42 percent say student loans and credit card debt are their biggest financial concerns. The study also shows a gap between both the earnings and savings rates of millennial men and women, with the median income of male households at $77,000 versus $56,000 for women. 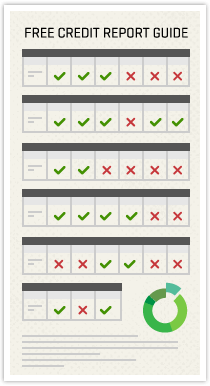 This is likely a major reason why 61 percent of men and 50 percent of women report actively saving. 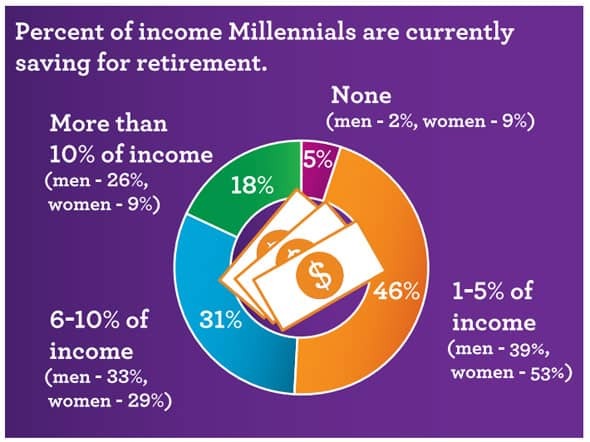 As a percentage of their income, 26 percent of men report putting more than 10 percent annually toward savings compared with only 9 percent of women saving that amount. 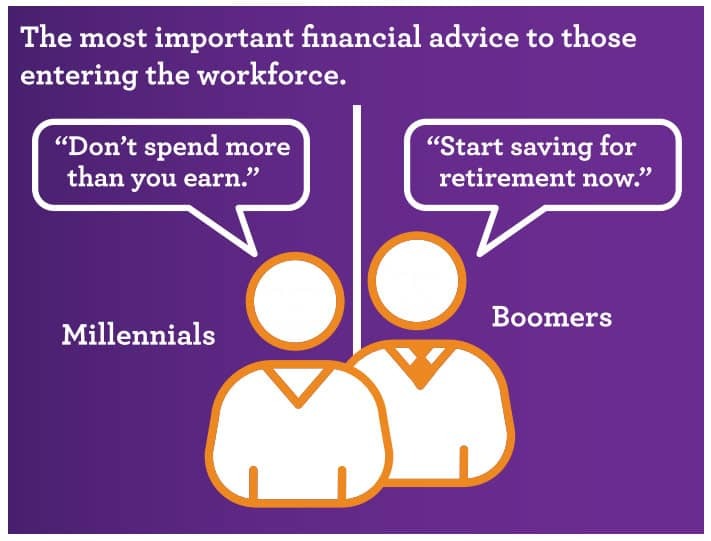 So what did millennials and baby boomers learn from the recession?